Featured in BBC TV show The Perfect Village in 2006. Wye also voted as the third best place to live in the UK in an annual broadsheet’s review in 2013. A top place to visit while in the South East. A little village in Kent also believed by some modern historians to be the birthplace of Aphra Behn, the first professional woman writer and self confessed as living “a life dedicated to pleasure and poetry.” Contemporary of Libertine writers such as The Earl of Rochester, Behn is believed to have visited both the West Indies and Africa and was at one time a spy for Charles II. Wye is on the Pilgrims’ Way (or North Downs Way and lower Stour Valley Walk/East Kent Downs Walk combined): from Farnham in Surrey to Dover or Canterbury. In Wye is its crossroads with the upper part of the Stour Valley Walk. Above in the valley are Lenham (along the upper part of the west tributary) and Ashford. Further down the valley are Canterbury and Sandwich Bay where the route ends at the junction with the Saxon Shore Way. Nowadays, the only question to ask yourself is Wye you haven’t been to visit! Medieval, pretty, and set in the Great Stour Valley. It also contains some great old pubs which sell a range of exceptional ales. You can sate some smaller pleasures in life, with riverside walks and a visit to the fascinating church of St. Gregory and St. Martin, where some remains dates back to the 13th century. William the Conqueror gave the Manor of Wye to Battle Abbey in 1067. The Domesday book also records a thriving community. 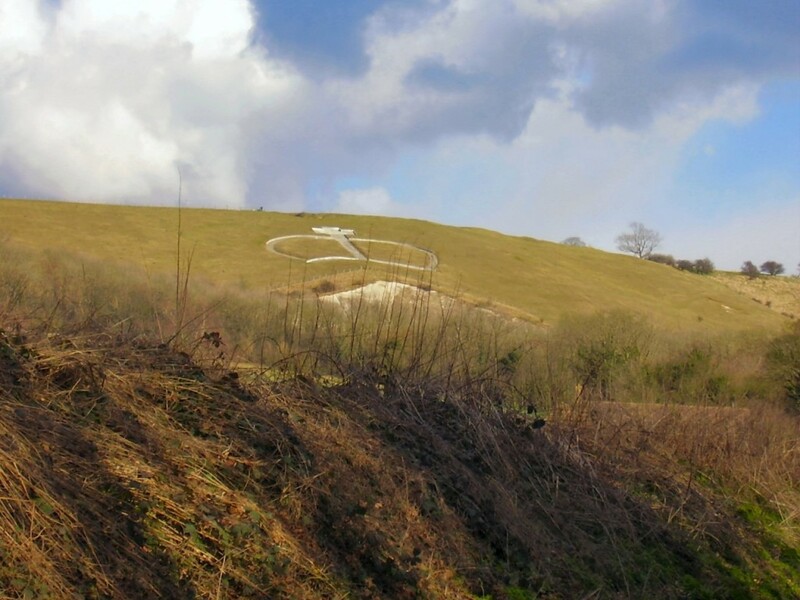 Discover Wye because for a small village, its packed with history, and sits in the heart of Kent’s rural countryside.